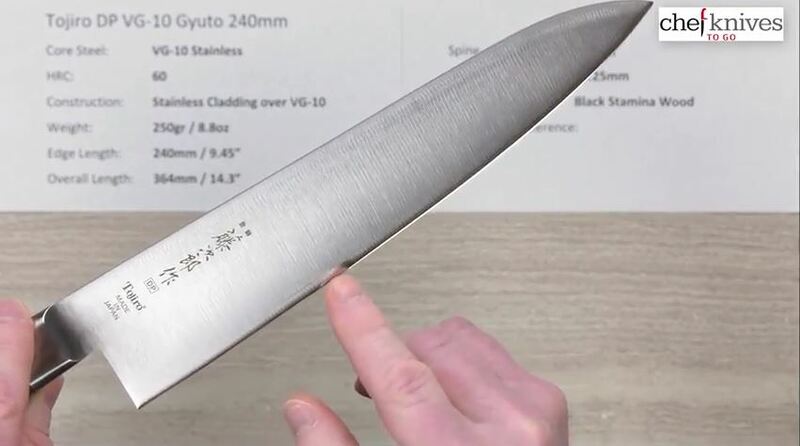 For over one thousand years, Japanese sword and knife makers have been renowned for crafting the world’s sharpest, hardest and most refined blades. 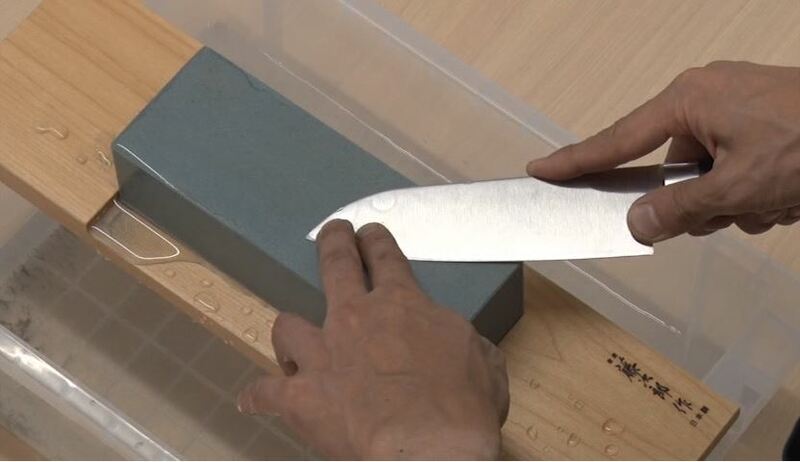 Tojiro, one of Japan’s top knife makers, still follows ancient techniques handed down by generations of master smiths to handcraft knives for the 21st century. 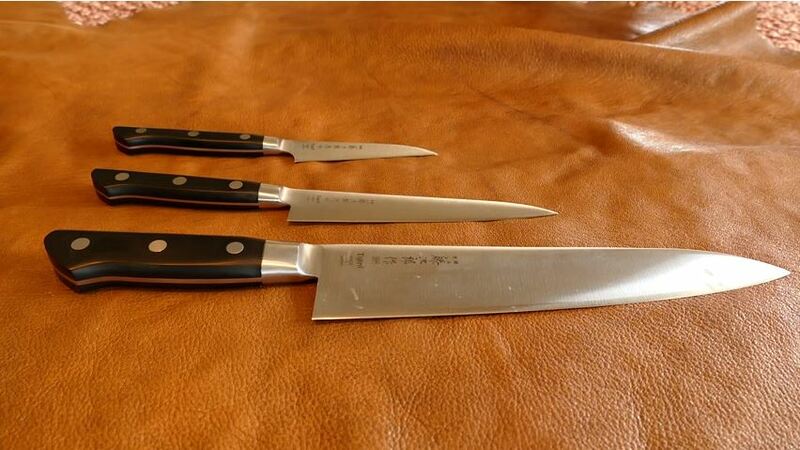 All Tojiro knives are painstakingly made at their Niigata, Japan factory. 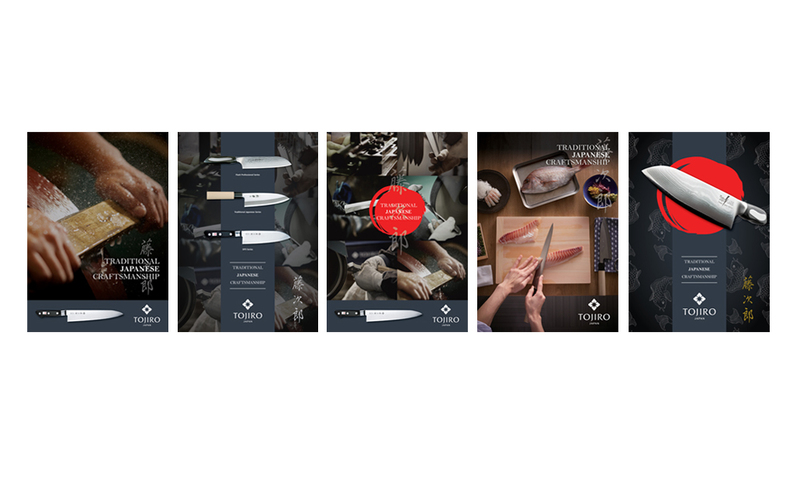 Tojiro knives are the #1 selling brand for professional in Japan. 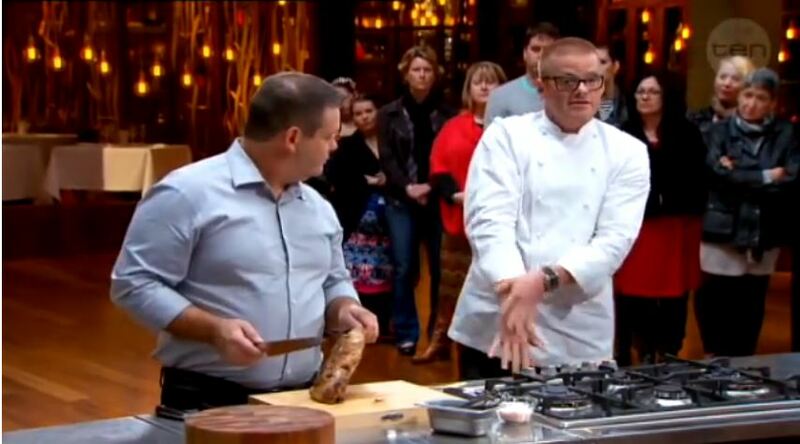 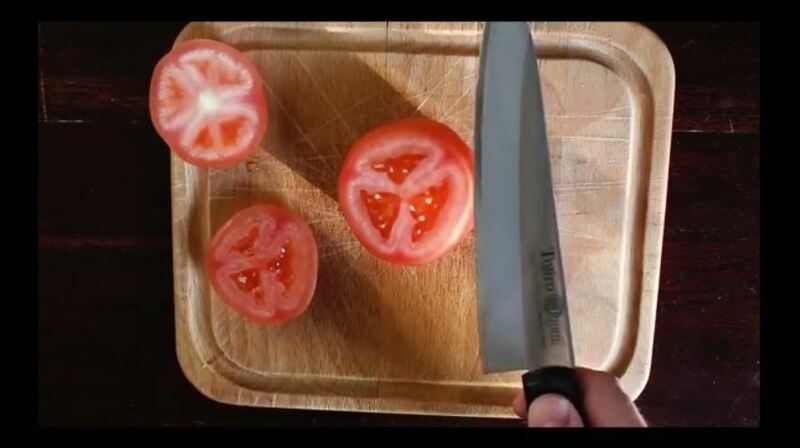 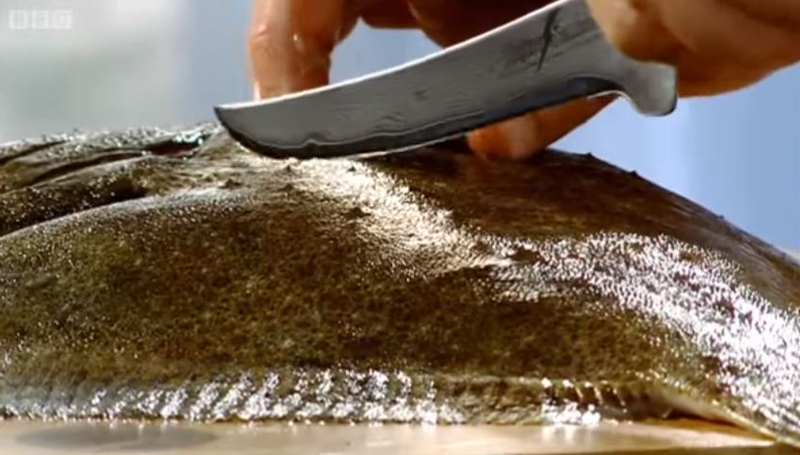 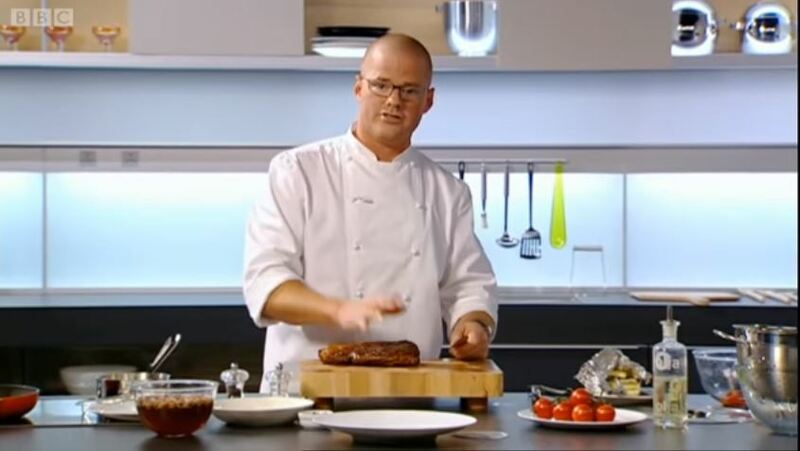 Heston Blumenthal chooses Tojiro Knives above all others for their precision, quality and design.